Amazingly easy Horseradish Deviled Eggs are a delicious appetizer, snack or addition to any brunch menu! I absolutely love munching on these eggs! This recipe brings classic deviled eggs up a notch with the a kick of horseradish! 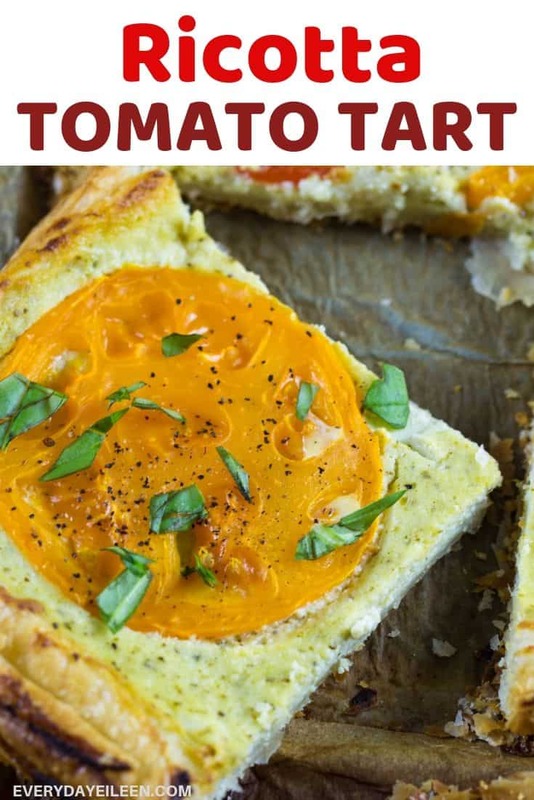 You are going to love these eggs! Horseradish Deviled Eggs, an easy appetizer and always a hit with family and friends! 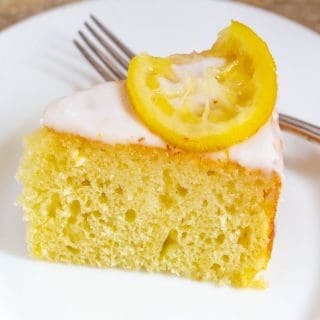 I have been thinking a lot about so many of my favorite recipes that I have not shared with all of you. Deviled Eggs is a classic recipe that I have made a bit of twist by adding horseradish. 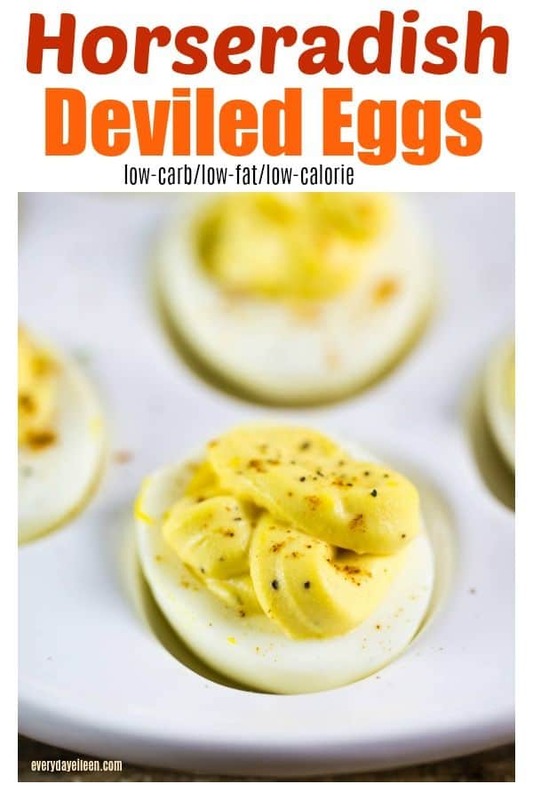 You are going to love these deviled eggs! 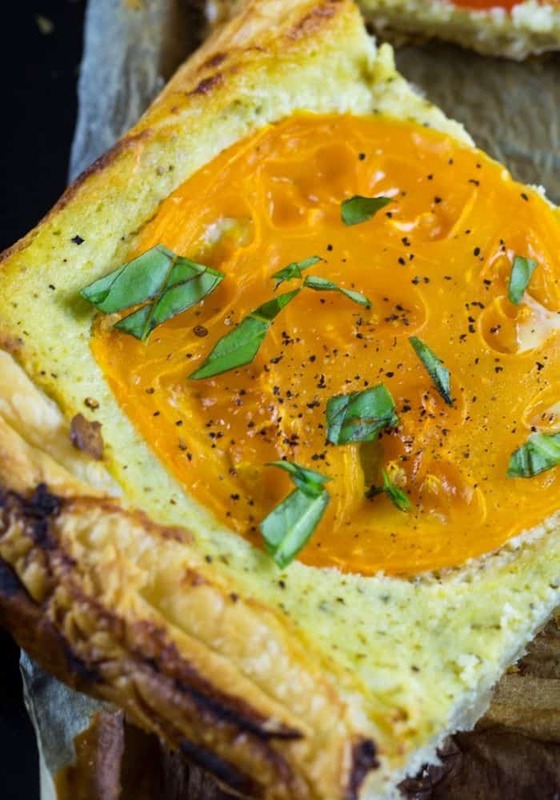 The horseradish adds the perfect kick to the eggs and yet the recipe is still super simple. 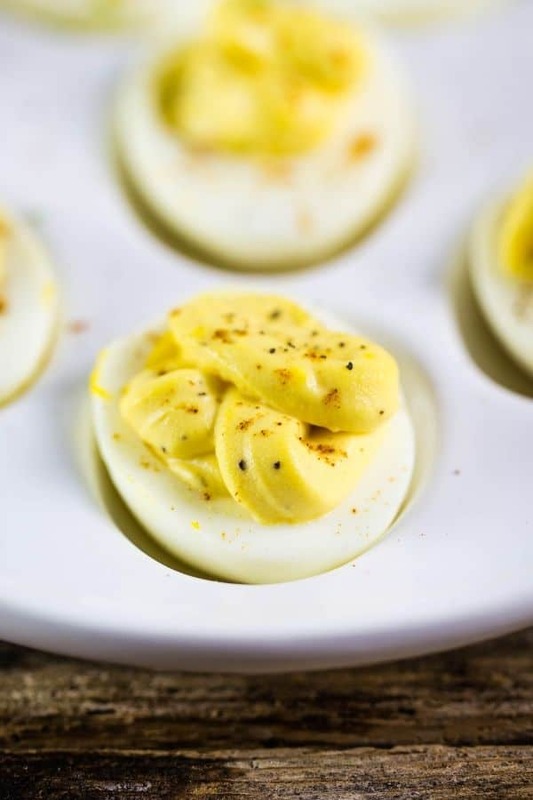 Please enjoy these delicious and easy Horseradish Deviled Eggs! 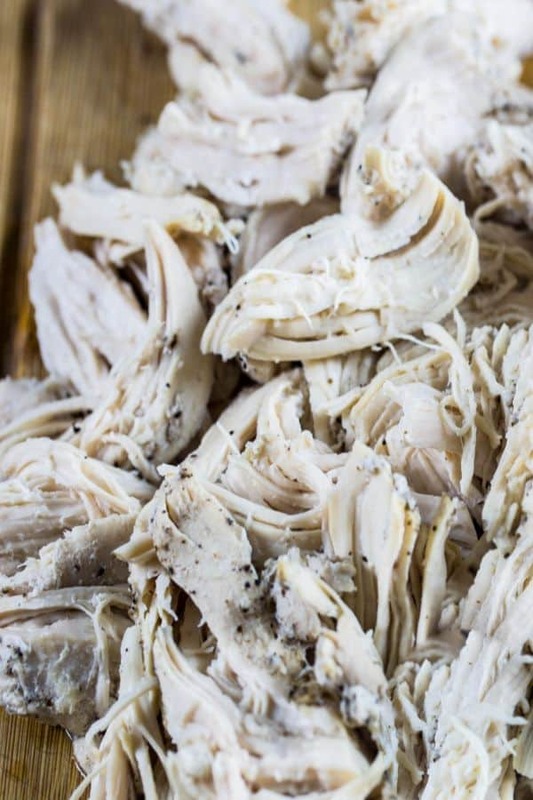 Instant Pot Shredded Chicken, one of the easiest recipes that will give you so many options for recipes! 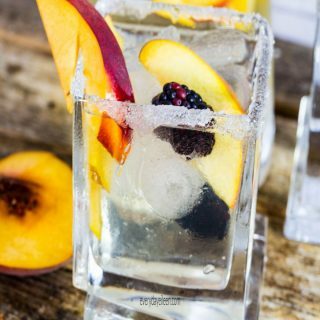 A perfect way to get ahead on meal prep! Make a big batch of chicken breasts in the Instant Pot! 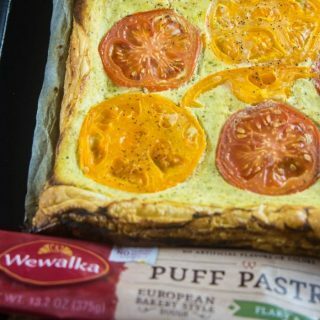 You are going to love how flavorful the chicken tastes! 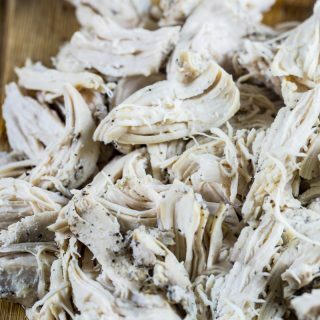 A little bit of seasonings makes these the so flavorful and the Best Instant Pot Shredded Chicken! Who doesn’t love a great meal using chicken? 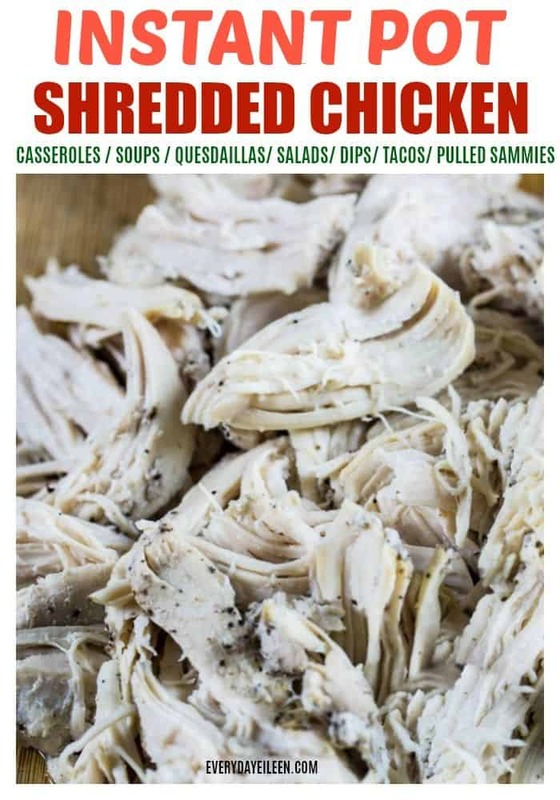 This recipe for shredded chicken has become a staple in my weekly recipe rotation! 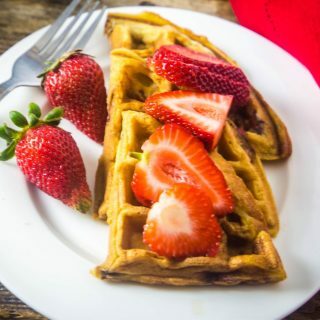 As I said in my Make Ahead Breakfast Burritos, I am all about meal planning! 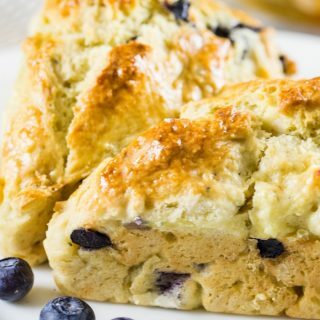 There are so many recipes you can create with cooked chicken. Having the cooked chicken on hand is knowing you can have a meal ready in no time! 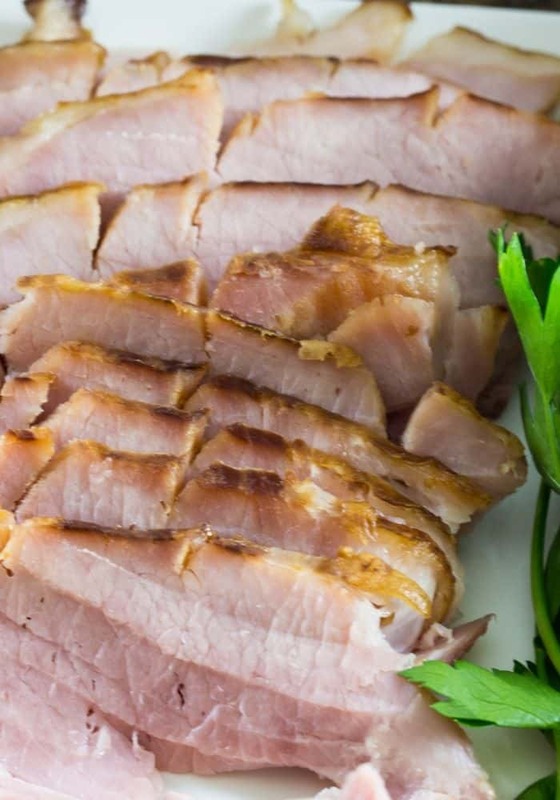 This recipe works for either a smoked ham shank or a pre-cut spiral ham. 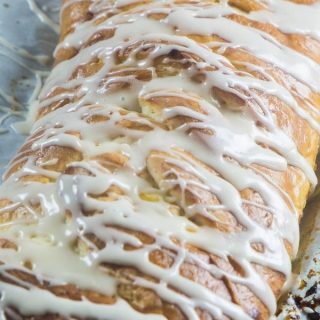 The brown sugar and honey are delicious together and make the most flavorful glaze. I don’t know anyone who likes to waste money on food! So don’t start now! 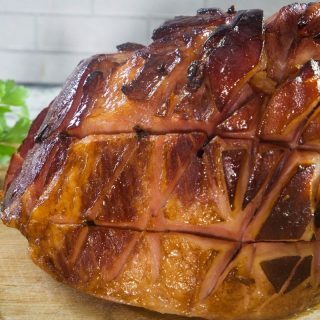 The honey glaze for this ham is easy and so affordable to make! Purchase your ham either a shank or spiral! I go back and forth on what is my favorite! When I use unsliced ham it reminds me of my most prized memories spent in the South. I have had some amazing hams down South! 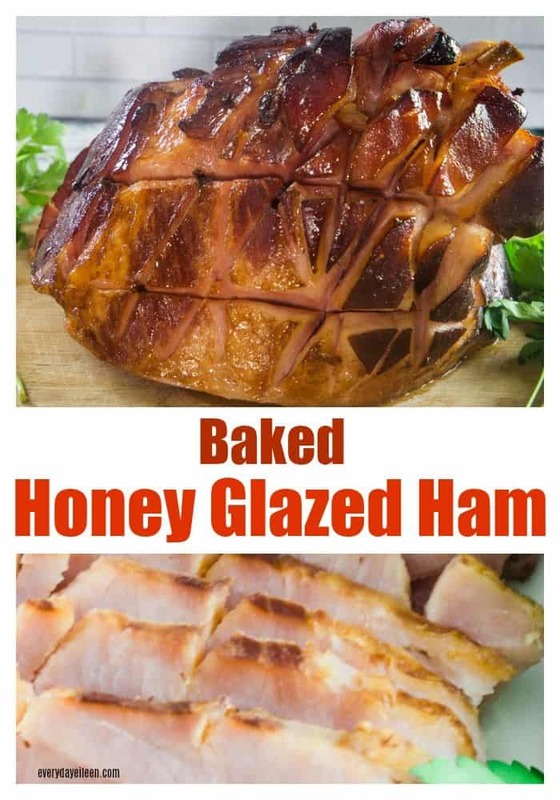 The Spiral ham is awesome as its already sliced and adding my honey glazed ham is my sort of copycat of that store made honey ham except mine tastes better, trust me! The money you save, go get a mani/pedi or play a round of golf with the savings!